We live in a world of possibilities. Anything and everything is possible. Okay, not anything and everything is possible. But! In PC games it is. From shooting to aliens, computer games have it all. And need we say anything about the graphics? Stunning. We’d be sure you’d know about that. Well, 2016 has been the best year for computer games. Even though we’ve got 6 months more to go, the past 6 months have given us the best PC games ever. We wouldn’t know what to expect from the remaining months, but the computer games on this list are amazing. 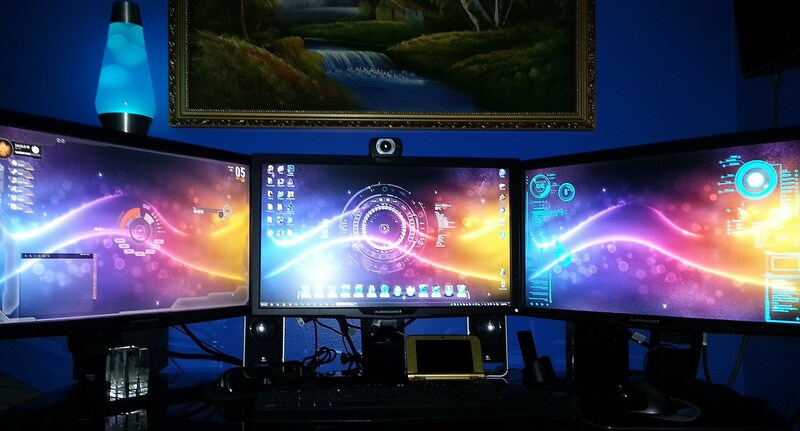 Just, amazing! Far Cry has been a fun and solid series since its inception. The first, second and third editions had the same basic agenda: Alone in the wilderness with a few guns and insane vehicles. 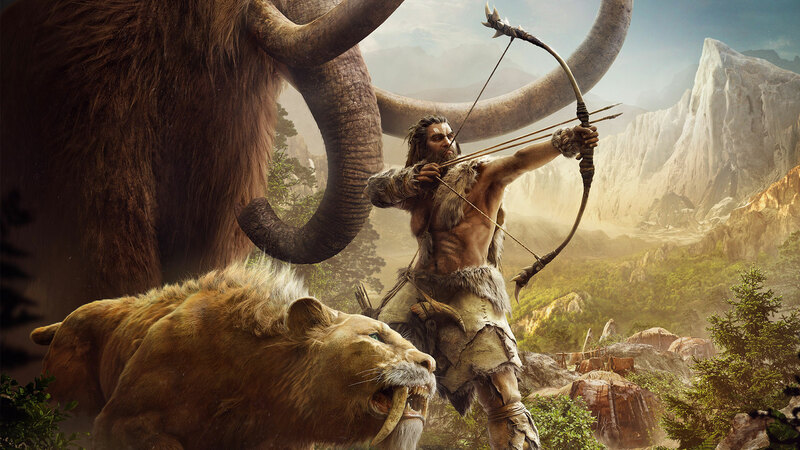 But Far Cry Primal substitutes guns with a bow and arrows present in the stone-age. The vehicles? There aren’t any. The animals of the stone-age are your rides. Who knew stone-age could be this much fun! Open world computer games are the best. They exist in the same period as ours and even the locations are real. Travel tips people. Want to explore a new city? An open world computer should help. 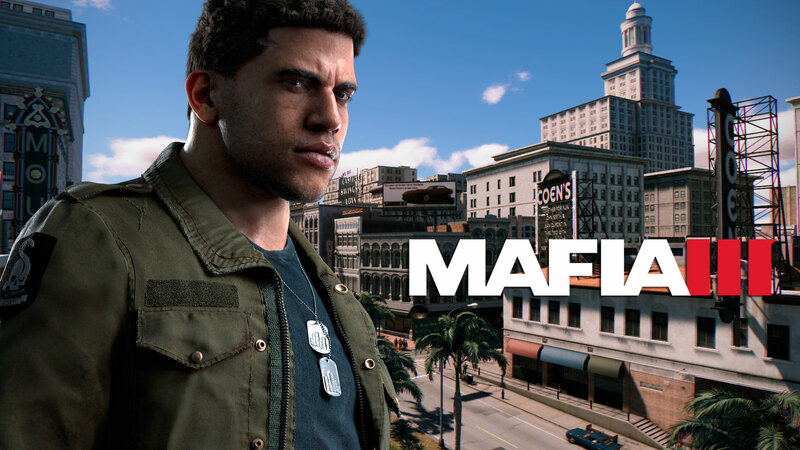 The Mafia III is set in 1968 and takes place in New York. The game stars a Vietnam army vet named Lincoln Clay, as he builds up a crime family for the sake of revenge against the Italian Mafia. War, crime and racial tension makes this PC game the highlight of the 2016 gaming industry. Let’s assume zombies take over the world. What do you do? How do you kill them? How should we prepare for it? 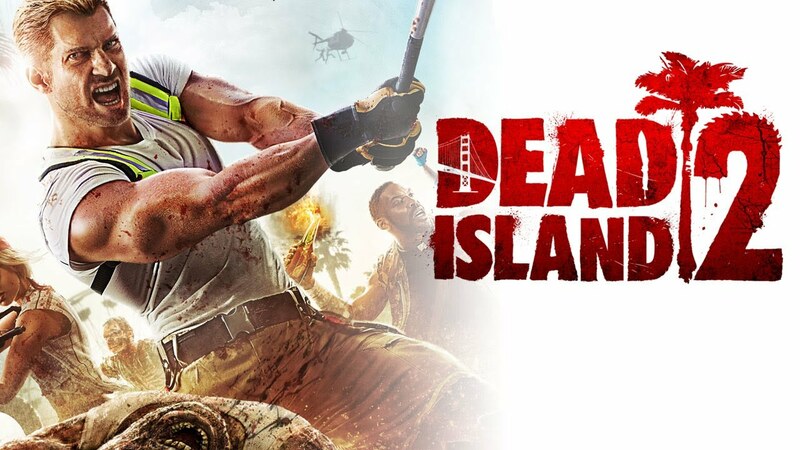 That’s exactly what Dead Island 2 is for. It’s an adventure through a zombified city of California. This computer game is the ultimate zombie killing tutorial. Bring it on zombies! 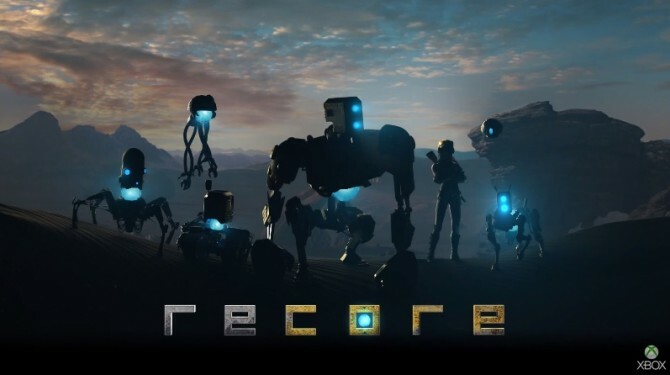 ReCore, an epic adventure through a mysterious and dynamic world. To save mankind, a robot with a conscience, befriends a courageous group of robot companions, each with unique abilities and powers. The love robots have for us human, so technical! ReCore will have you glued to your computer screens. 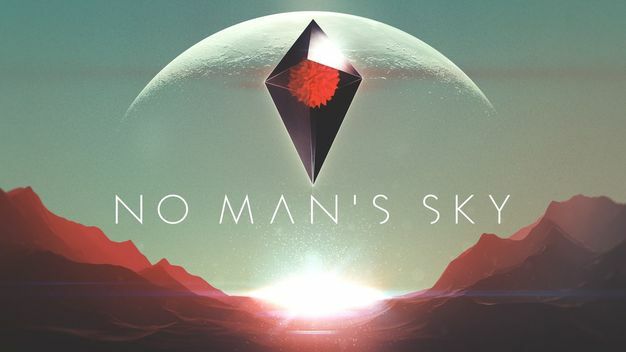 An infinite unique universe with space travel, combat and path to the center of the universe is exactly what No Man’s Sky is all about. It’s got physics and fun written all over it. Astronauts, we do not envy you anymore, we’ve got an anti-gravity computer game to play. Violence is never the solution to anything, but in this video game violence is the only option to every solution. 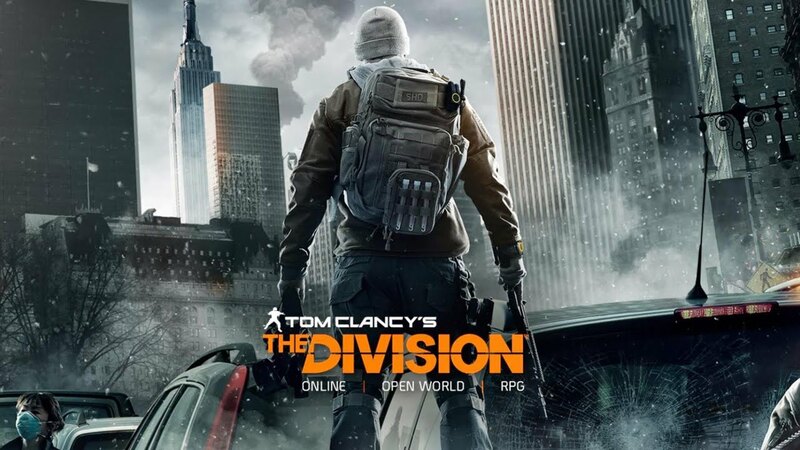 The Division is a first person combat and shooter game which gets the soldier out of you. Guns, guerrilla warfare, bomb defusing, tank driving, everything, this warfare based computer game has it all. The name sounds like a joke. Plants fighting against zombies? Trust us, this game is an absolute mood changer. The characters and the zombies are cute! Pot heads, a game just for you. 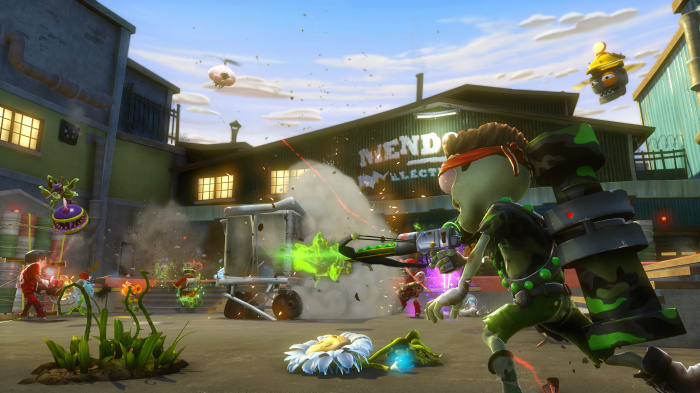 The cartoon characters, maps and modes of Plants vs. Zombies will make you love this video game. Even computer games want us to go green! Like we said, computer games have the best graphics ever. We can prove it to you.